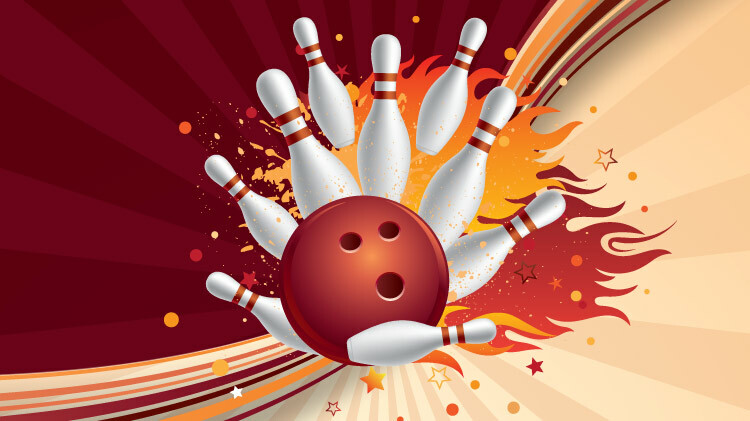 Date: Nov 23 2018, 1 p.m. - 6 p.m.
2 hours of unlimited bowling and shoe rental for 4 people for $40. Each additional person is $7.50. Coupons and discounts do not apply. This special is valid also valid at Airborne Lanes.